Followers of the Pendal Global Emerging Markets Opportunities Fund will be aware of our belief that one of the most exciting stories in the emerging market world right now is the ongoing corporate governance revolution in South Korea, and the resultant unlocking of the extreme value that exists in the Korean equity market. A number of factors have combined to drive this revolution, including an ageing population, low returns from Korean and global fixed income markets, and the intervention of activist investors. Now, the social pressure for governance reform is slowly turning into political pressure. We have since highlighted the steadily increasing dissent rate of the National Pension Scheme (NPS, the largest investor in Korea and the third largest public pension fund in the world), as further evidence of the widespread demand for change. From a normal level of about 10%, the rate at which the NPS has voted against Korean corporate management rose to 12.9% in 2017 and 20.5% last year. We have also seen wide reform of Korean corporate structures, partly driven by shareholder pressure and partly by the increasingly shareholder-friendly regulations brought in by the Korea Fair Trade Commission (FTC). This process will have milestones. One was reached in October 2015 when Samsung Electronics reformed its shareholder return policy. Another was reached on Wednesday (27 March 2019), when Cho Yang-ho, the chairman of Korean Air, lost his position at the head of his own board, as the NPS voted against Mr Cho’s reappointment. Mr Cho failed to receive the required two-thirds majority of shareholders’ votes to retain his position, with the NPS joined by some of Korean Air’s largest foreign institutional shareholders in voting against him. While by international standards this may not seem controversial (Mr Cho is accused of embezzling company funds and unfairly awarding contracts to family members, while his daughters have also been caught up in several scandals at the company, including the ‘nut rage’ incident that readers may recall), the outcome of the vote has shocked the generally conservative Korean business community. 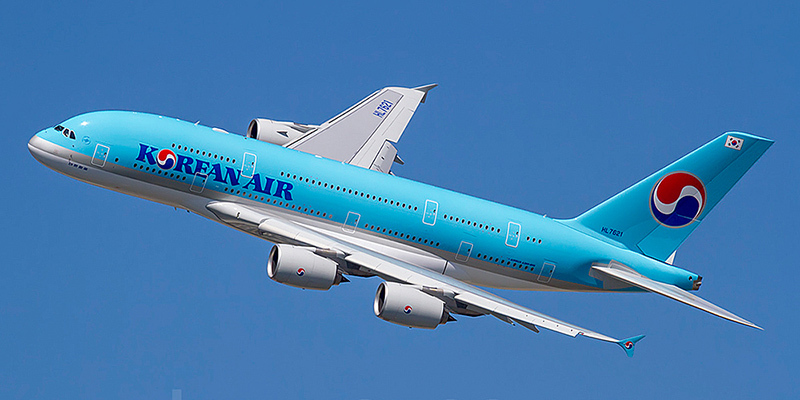 The Cho family will retain their control position at Korean Air, and only the week before the NPS had voted with company management and against foreign activist shareholders at the Hyundai Motor annual general meeting. This revolution will not arrive everywhere at once, and not all cheap Korean companies will see value unlocked in the near-term. But we are confident that Korean corporate governance is undergoing irreversible and revolutionary change and the NPS rejection of Mr Cho is a powerful symbol of that. We remain overweight Korea in the portfolio. James Syme believes some South Korean equities exude unique qualities. Here's why. Geopolitical risk is a material and ongoing consideration in emerging market investing. We compare the Korean situation with that of the Middle East. In Asia, the tech and financial sectors hold sway, but traditional industries like steel warrant fresh attention. Samir Mehta explains why.